As laid down by FEMA (Foreign Exchange Management Act), an NRI can purchase a property in India except for farmhouse, plantation property and agricultural land. The Indian Real Estate sector considers only the purpose behind the purchase of properties but there are no limitations on the number of purchases by the NRIs. If you plan to buy more than one property in India then only one of them will be regarded as a home occupied by you while the others will be considered let-out. Those let-out properties will charge a notional rent that is taxable within the jurisdiction of Income from House Property. The head ‘Income from House Property’ also levies a tax on the annual income earned by the residential property bought by an NRI. Nevertheless, there is the advantage of a standard 30% deduction for maintenance and repairs in addition to the municipal tax deduction. 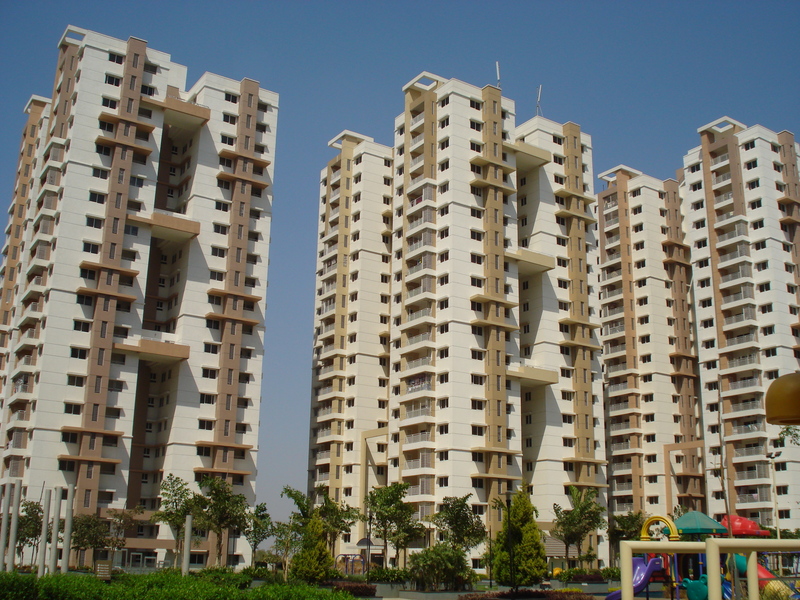 The buyer is also allotted a deduction till 2 lakh rupees on any loan or payable interest regarding the property. 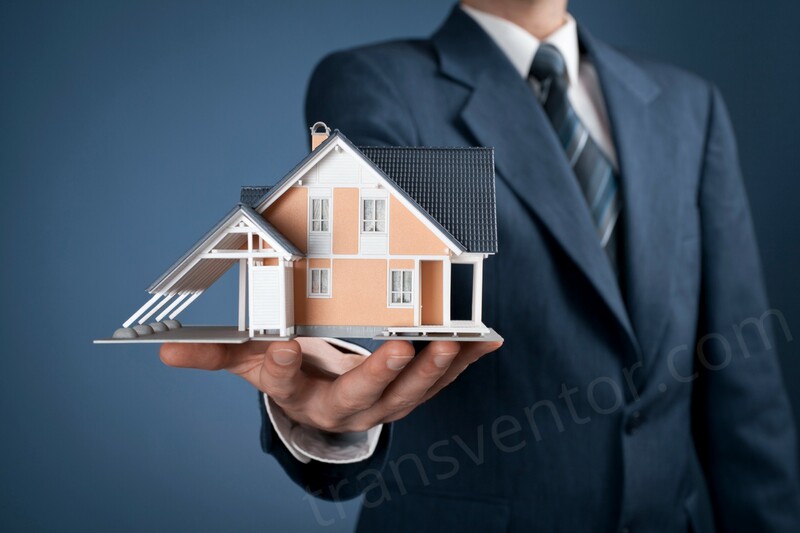 Capital gain arises on the transfer of a property if the NRI buyer owns the property solely for investment purpose over a certain period of time, and becomes taxable. 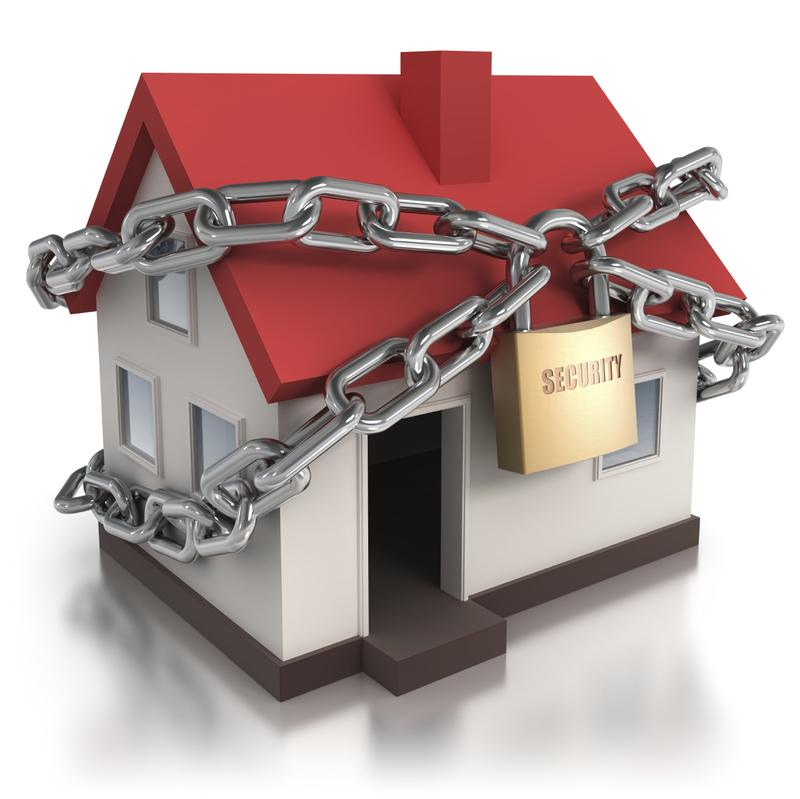 If the property is held for a year or less then the buyer has to pay tax on the resulting short-term capital gain. Long-term capital gains obtained from owning a property above 1 year attracts a 20 per cent tax together with the surcharge and cess applicable. But the buyer can claim a deduction if the capital gains obtained from the previous property is utilized for buying a new home or invested in funds as specified in the Income Tax Act, 1961, provisions. 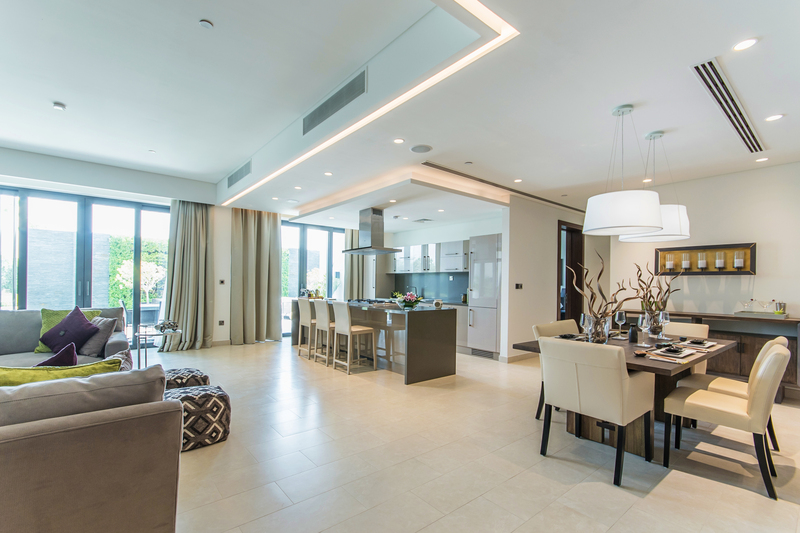 Do the Tax Liabilities Differ between Commercial and Residential Property? Owning property for commercial purposes such as an office space leads to more income-tax implications than that for a residential property. 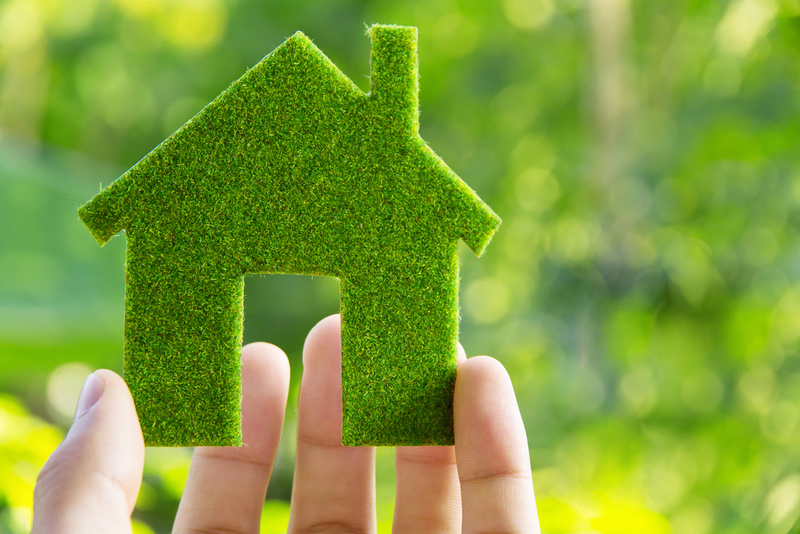 There is a provision in the Income Tax Act that ignores the notional rent of a single self-occupied house and therefore, no tax is charged by it. When an NRI invests in a residential property such as student housing, co-living or co-working space, it would possibly have a commercial usage fetching him a rental income that is taxable as has been discussed above. Hope, the reading was helpful. 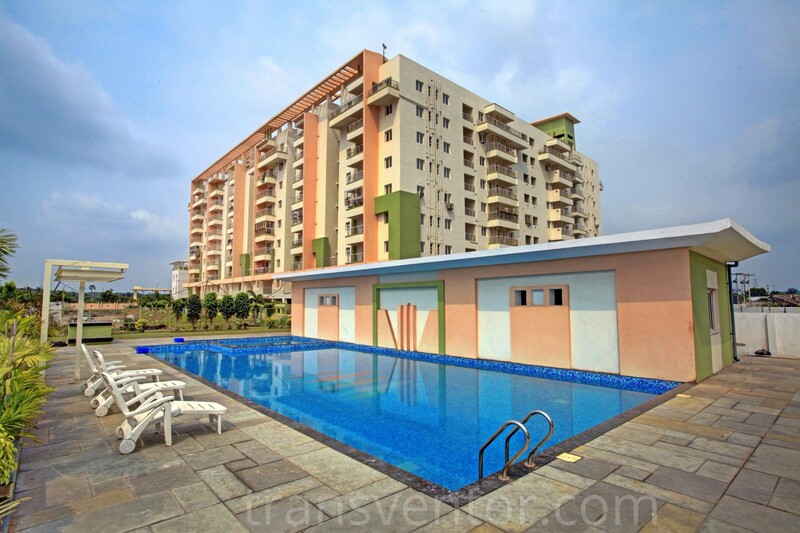 To stay updated with Kolkata Real Estate, get in touch with transventor.com. 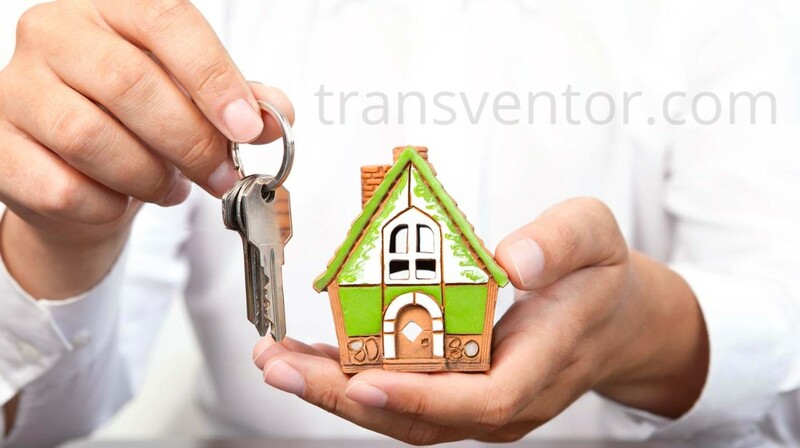 We provide you with the most accurate solution whenever you find it tough to purchase, sell or rent a property.